WR 1F78-144 Thermostat. 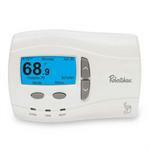 Electronic Digitial Thermostat. White Rodgers.